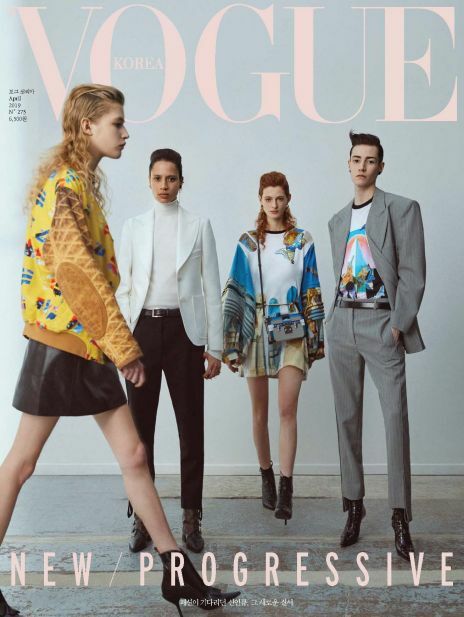 [조명과인테리어]는 한국 최초, 유일한 조명 디자인 잡지로 1989년 설립하여 현재까지 발간하고 있으며, 새로운 조명디자인 트렌드와 업계 정보, 조명 연출 아이디어, 조명 인테리어 등을 소개하는 조명 전문 잡지입니다. 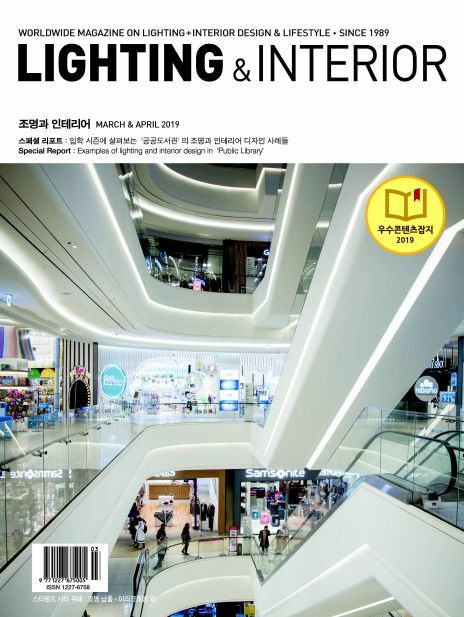 Lighting & Interiors is the first and the only one lighting design magazine in korea. 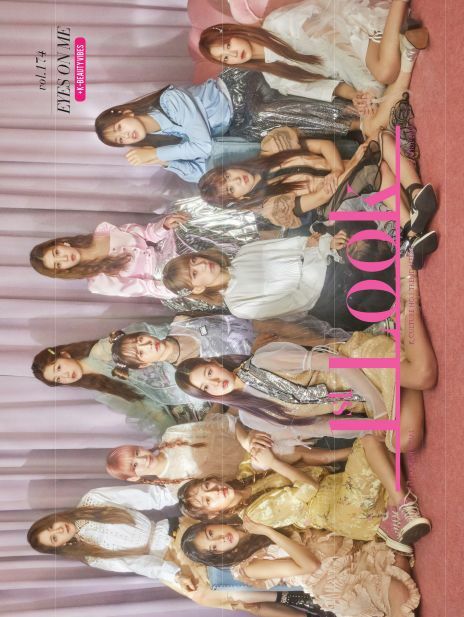 'Lighting & Interiors' was founded on April 24, 1989. 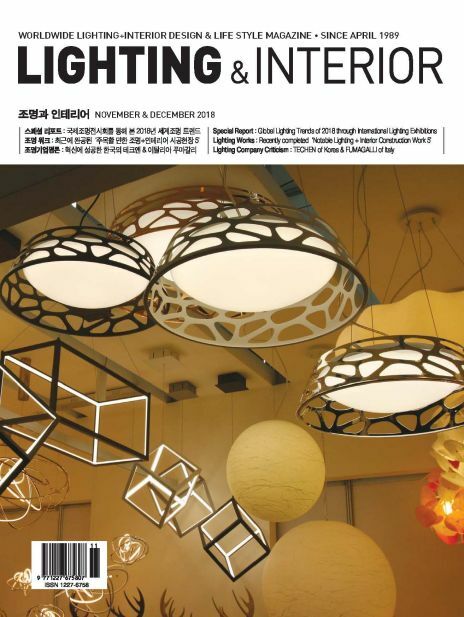 This year, 2014, marks the 25th anniversary of 'Lighting & Interiors'. Lighting & Interiors propose best ideas and case studies for making a safe, atmosphere and beautiful interior space with good lighting design. 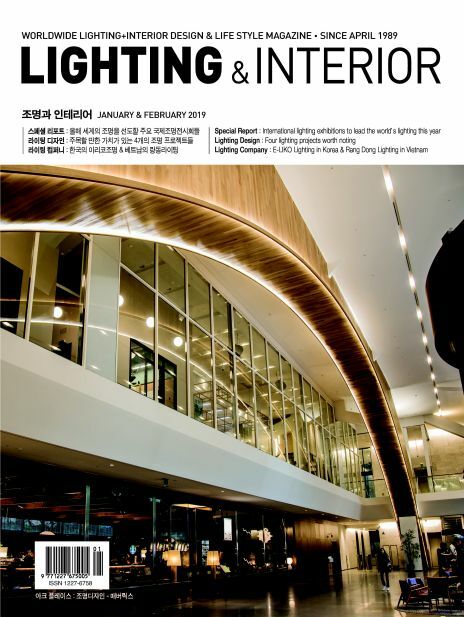 Also, Lighting & Interiors offers various columns and informations about lighting fixtures, lighting industry and lighting culture at home and broad.